When it comes to combining speed and efficiency, nothing beats a good hybrid car, and with Ewald's Venus Ford you can swiftly and easily find a new or used Ford hybrid car for sale that will provide you with superb efficiency and speed, without lacking in style. Ewald's Venus Ford in Cudahy WI supplies drivers with a wide variety of new and used Ford vehicles for sale, which includes fast and efficient Ford hybrid cars for sale for drivers like you to try out, and enjoy. 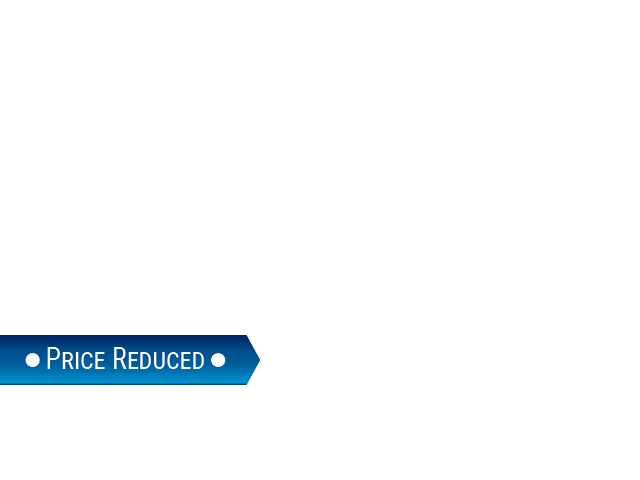 Thanks to our competitive pricing you can rest assured that you can easily find a new or used Ford Hybrid car for sale that will meet your needs without being a huge hit to your budget. 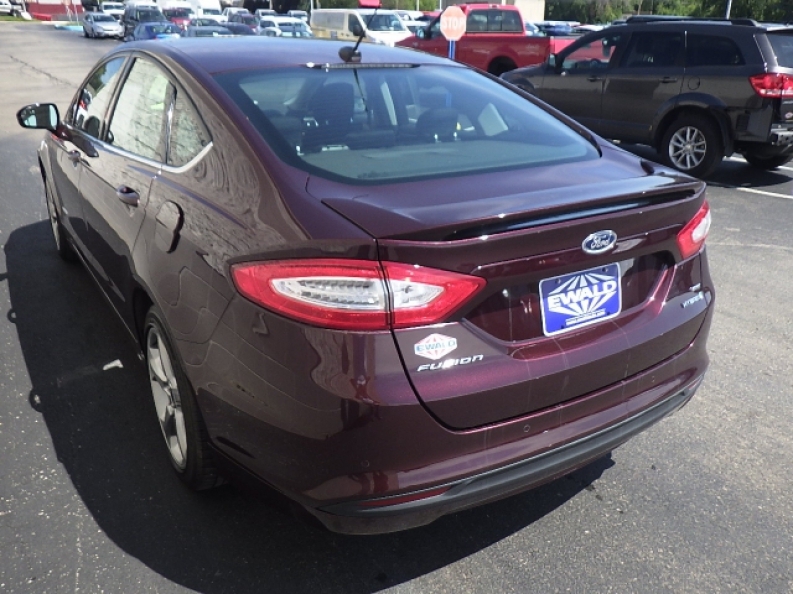 So come on in to Ewald's Venus Ford in Cudahy WI today and check out our new and used Ford hybrid cars for sale today, such as this certified preowned 2013 Ford Fusion SE Hybrid for sale. With a measly 22,219 miles on in, this used hybrid car for sale is still an efficient, highly performing vehicle that offers drivers everywhere quite a bit, offering superb performance and reliability. 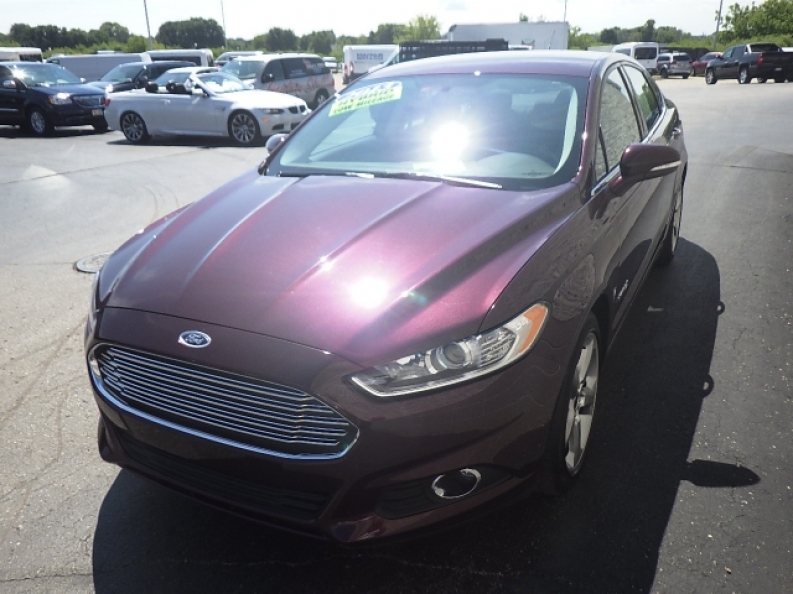 This used Ford Hybrid for sale has an incredible and a highly efficient 2.0L Atkinson hybrid I4 engine that will sprint of to 188 horse power, and achieves that well known hybrid efficiency with a gas mileage of 44 City mpg and 41 Highway mpg, giving you both incredible speed and incredible fuel efficiency. 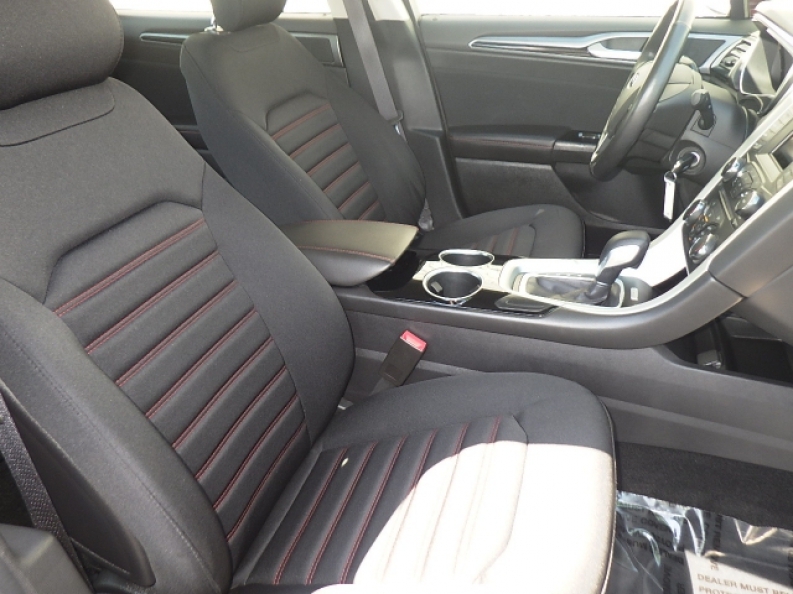 Making this vehicle even more of a joy to drive is this vehicles many other features, such as the Automatic Climate Control, and the Satellite Radio, as well as Heated Mirrors for winter, and more! Stop in to Ewald's Venus Ford today and take this used Ford hybrid car for sale out for a spin today, located here at 2727 E Layton Ave. Cudahy, WI 53110.